Cats thrive on mental, physical and visual stimulation! 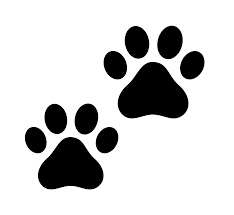 Walking is the perfect way to keep our feline friends from getting bored and gaining weight. For your cat’s safety, we always use a harness & leash. 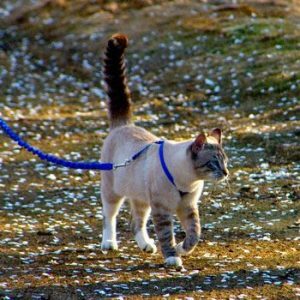 Never walked your cat before and aren’t sure where to begin? 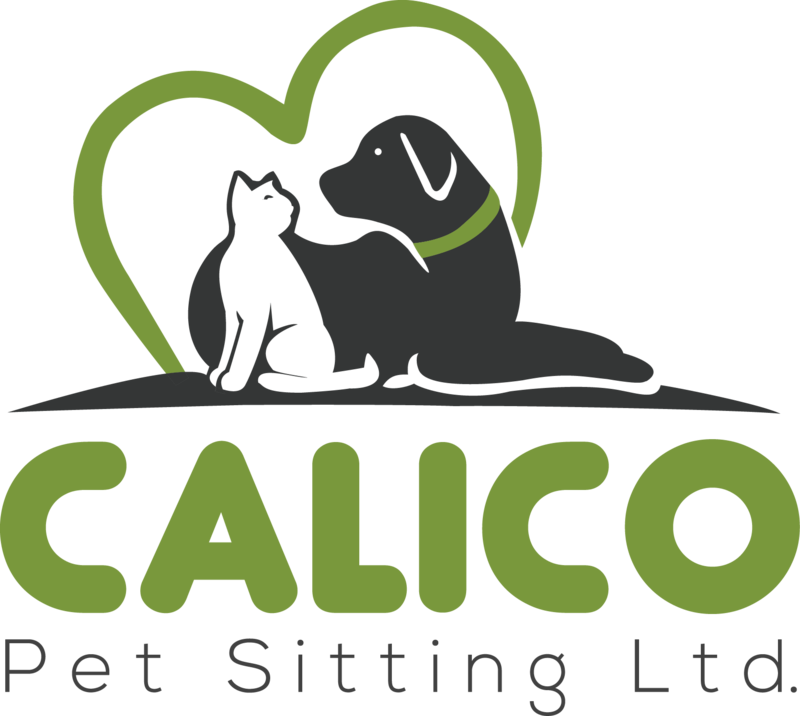 We will help you with the step-by-step process of getting your cat ready for walks outside. 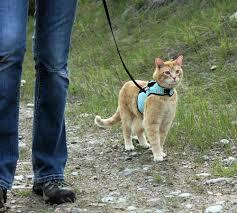 We suggest at least one introductory lesson, if your cat has never been in a harness or walked outside before. Have a high energy cat that loves going out for walks! This is the perfect fit for cats that are used to walks & enjoy exploring the neighborhood. 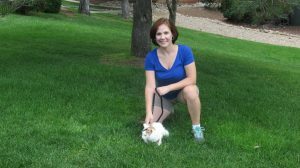 Perfect for cats that are new to walking & our senior friends.